Shave Ice, Hawaiian Shaved Ice, Snow Cones & Sno Balls (USA), Piragua (Puerto Rico), Halo Halo (Philipines), Kakigori (Japan), Patbingsu (Korea), Baobing (China), Chhoah-Peng (Taiwan), Ice Kachang (Malaysia & Singapore), Nam Kang Sai (Thailand), Raspados (Mexico), Frio Frio (Dominican Republic), and now Hawaiian Ice™ & Sno-Tubs™(Europe). 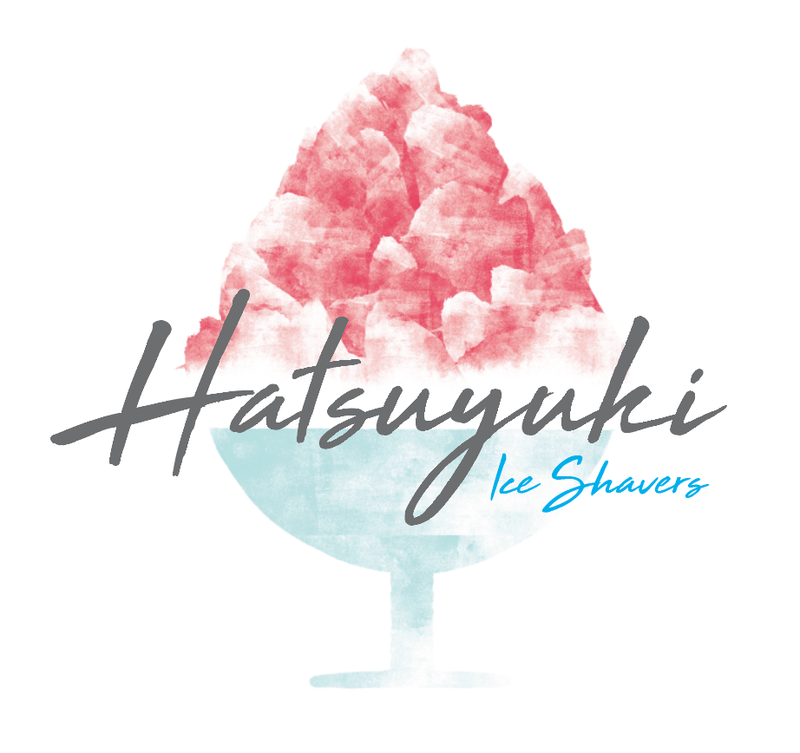 Many names from around the World for essentially the same wonderful product – a cool treat made from finely shaved ice and delicious flavours. Wheras a Slush, Slushie, Slurpee, Slush Puppy is a drink Hawaiian Ice™ and Sno-Tubz™ is a Eaten Ice refreshment, they are more colourful and tastier than that of a traditional slush and marry up perfectly with Ice Cream, Soft Scoop Ice Cream, Whippy Ice Cream, Ice Lollies and other various products in the Ice cream Business. 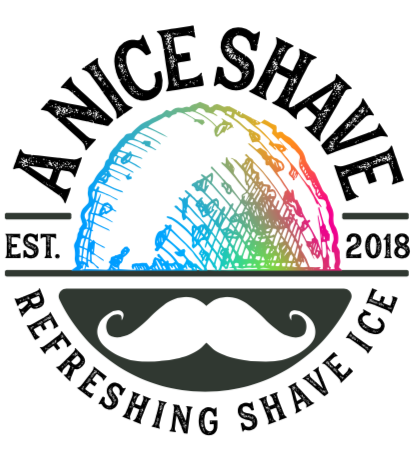 Shave Ice products are taking the world by storm and now thanks to the Shave Ice Company these wonderful products are available to the European and Middle Eastern markets. Cubed ice is shaven to the consistency of snow by a specialised ice shaver (a Japanese machine specifically designed for this purpose), the delicate “Shave Ice” is then collected in a container and flavoured with colourful Shave Ice syrups, the result is an immensely popular iced refreshment enjoyed by not just by children but the whole family. 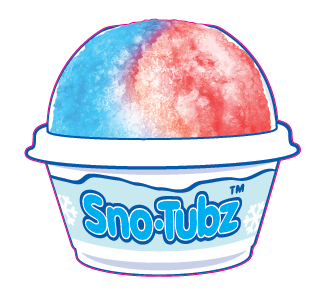 We supply everything you need to start selling Shave Ice brands. So whether you’re just starting out and are looking for a fresh, exciting and lucrative business opportunity or are an existing business looking to sell Shave Ice brands in your preferred location. 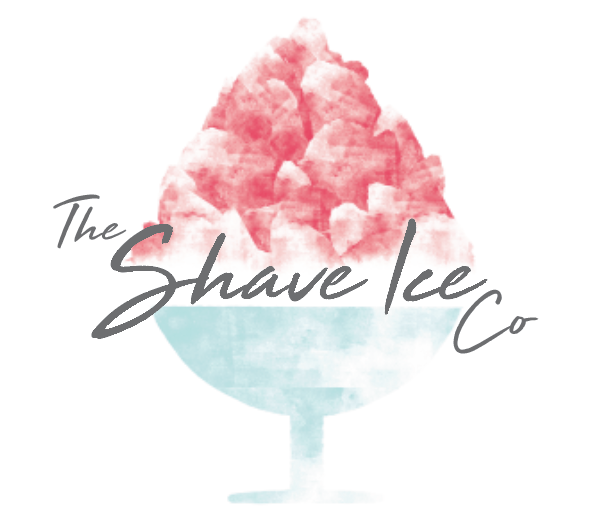 We have the brands, the products, the information, the experience and most importantly all the help and support you will need to get up and running immediately and hassle free, taking advantage of the amazing 80%-85% profit margins selling a Shave Ice brand. 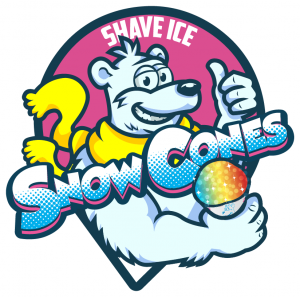 We became the number one Shave Ice and Snow Cone company in the UK and Europe by sharing our expertise and helping people like you become successful Shave Ice/Snow Cone retailers. 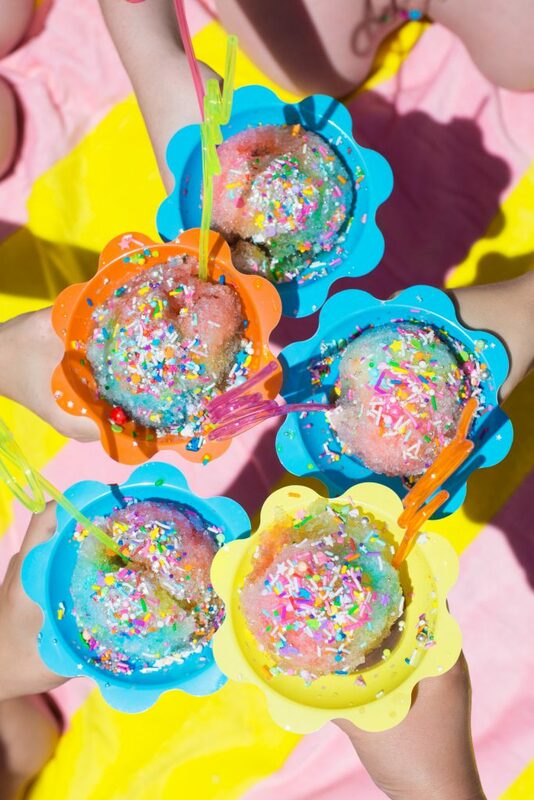 Check out below just 5 awesome reasons why you should be selling Shave Ice & Snow Cone products today. This is just five but there are many many more… If you want more or have any questions regarding this exciting business oportunity please just get in touch and ask away ! 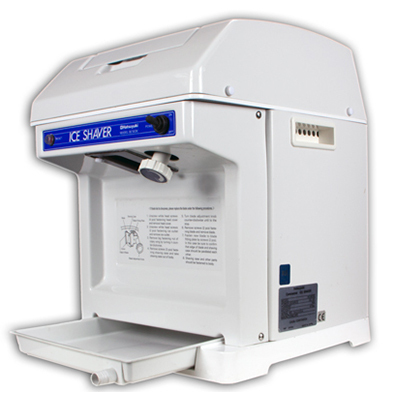 Our Ice Shavers are profit making machines turning ice cubes costing a few pence into fantastic tasty products selling for pounds. Hawaiian Ice® yields excellent profit margins of up to 80%. All Hawaiian Ice® packages pay for themselves – included in every package are sufficient syrups and consumables to recoup your entire outlay twice over! 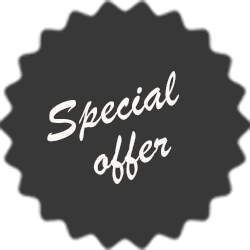 Easy to afford and tax efficient rental deals are available on all packages. 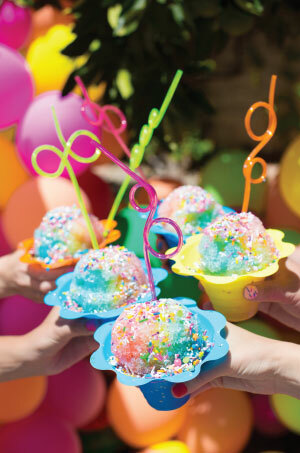 Making Shave Ice & Snow Cone products is easy. There is no preparation time. Turn up, pop ice cubes into the machine, shave and serve in seconds. 12 volt machines are now available for the mobile market. Not a kiddy slush – meaning you don’t just sell to the children – you sell to the entire family. Everyone’s craving for a shaving! 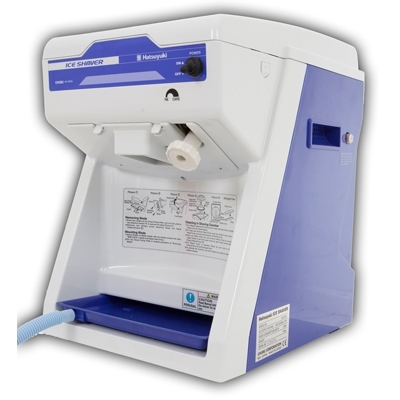 Completely new product to the UK – The most exciting development the Ice Cream Industry has seen for 25 years! This well established product has been growing year on year in the States for over 75 years! 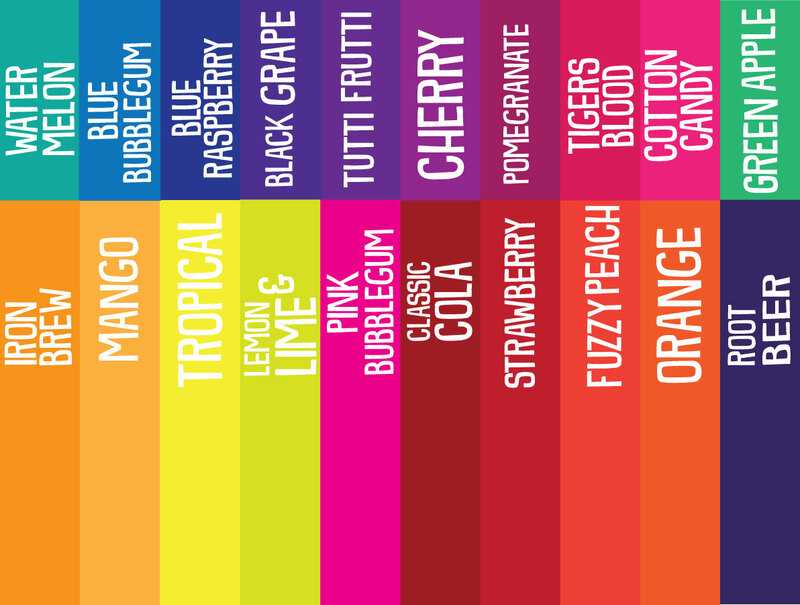 With over 20 amazingly tasty flavours and growing, How do we achieve our great flavours?? Simple… we don’t cut corners. We source, sample and test all the finest ingredients from around the world.Our manufacturing process has been honed and tweaked to achieve ultimate syrup perfection. 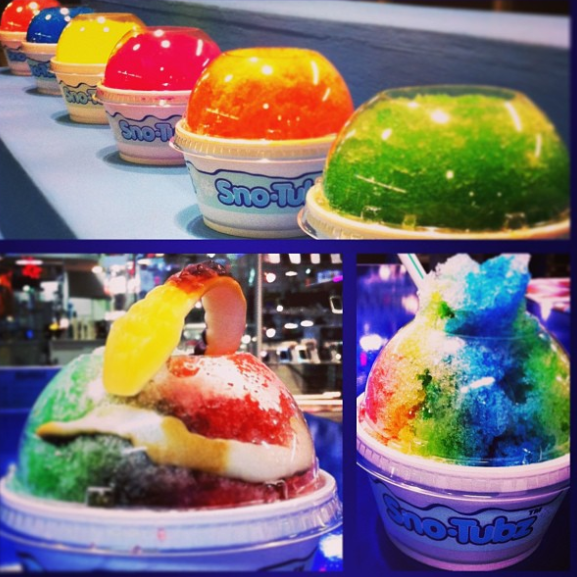 The One stop shop for everything Shave Ice & Snow Cone related.